Home Educational Police says Ikeja College and other Institutions now standard, ask public to disregard report. 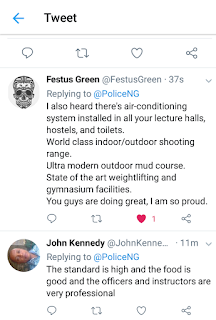 Police says Ikeja College and other Institutions now standard, ask public to disregard report. 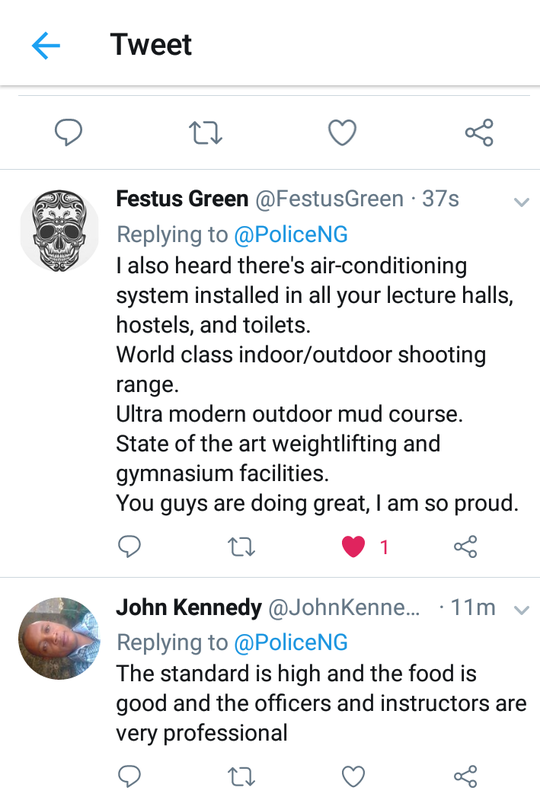 The Nigeria Police Force have released a press statement on Sunday, August 27th, stating that all its institutions and that of Ikeja are now decent and up to standard. The release signed by Ag. DCP Jimoh Moshood, also pleads with the public to disregard the circulated diminishing video of the Police College Ikeja, saying its untrue, mischievous and should be regarded fake news - a Six (6) years ago video. "The Force therefore wants the public to disregard the content of the video in total as untrue, mischievous and fake news." Moshood says, "The College has been renovated and the condition of recruits in training is decent and standardized."